Well put. We are the hired guns for the princes. Yes, it has made my stomach hurt too. We have some seriously screwed up and not terribly bright or evolved people working on this. 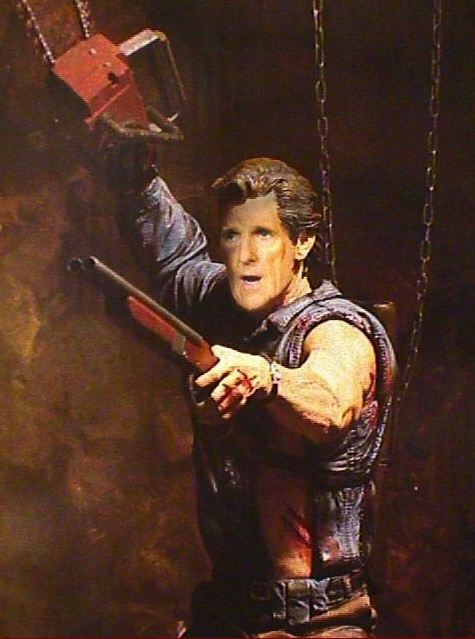 And Kerry really looks scary with all that HD TV makeup on. Is he channeling Cheney ? And what’s with the “they ‘ll carry the cost” language. We are talking about a lot of people dying, ours and theirs. That’s the real cost. All this corporate talk is disgusting. Take the case of chemical weapons to The Hague where it belongs. missiles will not solve that problem. And sit everybody down in Geneva and engage in the really tough work of diplomacy not this Operation Ballsack as Susie Madrak calls it. « Is Obama’s Presidency Done?